Today i am going to do a Website Review of one my favorite Store Skin18.Com. Skin18.Com is a HongKong based website which sells Korean Skin care products . 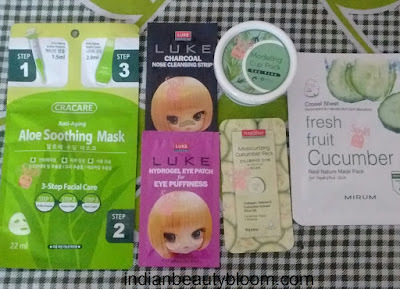 It has some unique skin care products like sheet masks , ampules , nose strip , eye patch etc . They also sell facewash , toners , BB creams , face packs etc . They ship their product internationally , so any one from any part of world can place order at the site and get the products at their home . For US Shipping , Free standard shipping is on order above 40$ and for other countries its above 60$. They have some Reward Programe using which one can get some reward or cash coupon from the site , They also give some free samples and products on some orders depending upon the promotions going on . In last one year i had received five parcels from their site . The fifth one arrived last month . 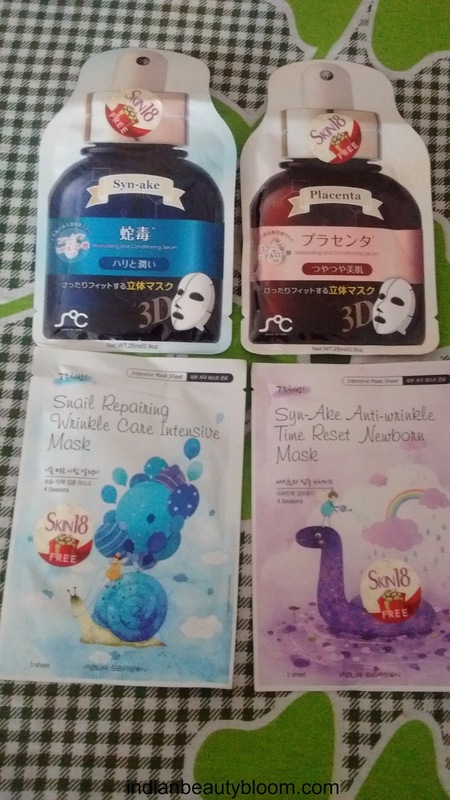 I have already used various sheet masks from Skin18 , all are good and very easy to use . One feels fresh after using them and they are very hydrating and keeps the skin moisturized for a long period of time . 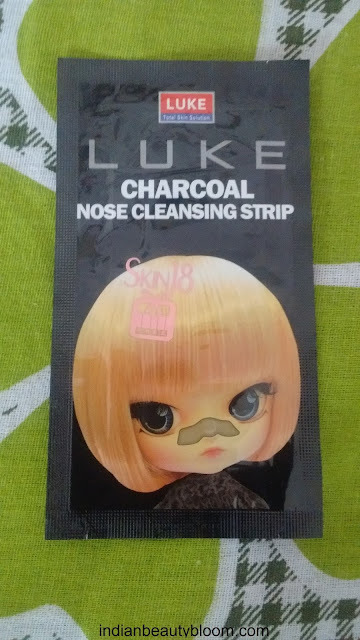 I have used Nose cleansing strip , its very effective in removing black heads . 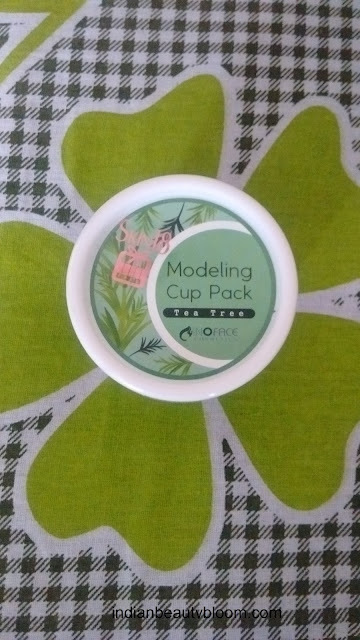 I have not used this product before , too excited to try this , once i try will do a detailed review . 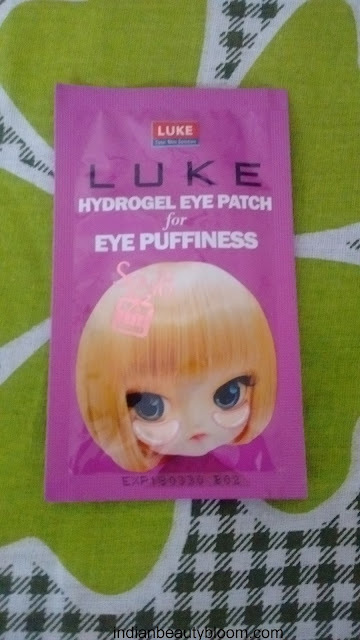 This product is to remove eye Puffiness . 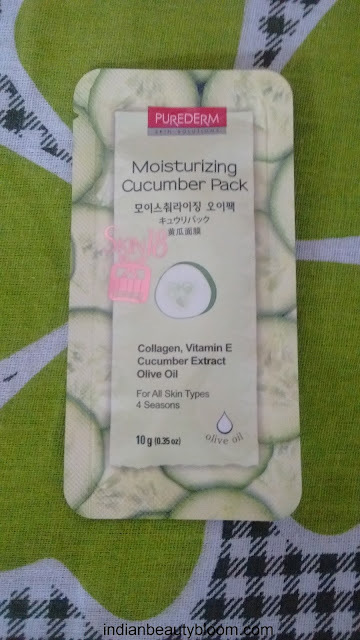 It contains collagen , vitamin E , olive oil and cucumber extract . I have used this product before , this Nose strip is very effective to remove blackheads and white heads from nose area . 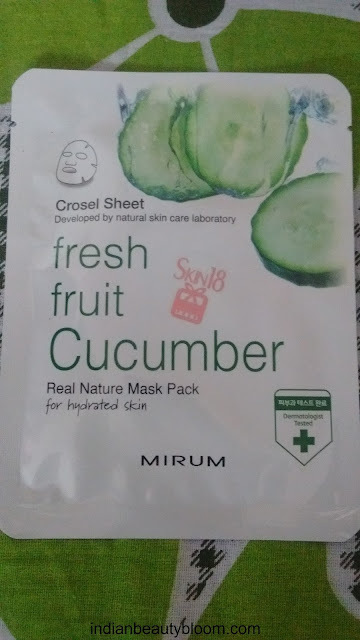 This is a type of sheet mask with cucumber extract. This is Peel Off Mask . Its in form of a dry powder , one needs to add water to it to make a thick paste and then that is to be applied on face and neck and when it dries one needs to peel it off from skin and then wash your face with water . 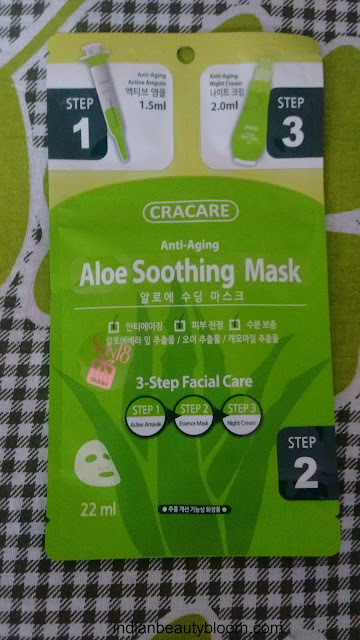 It helps to remove all dirt , oil , dead skin from face . So this was my Haul this time from Skin18.Com . Looking forward to try and review those as well soon . It has some sheet masks Like Anti Wrinkle Time Reset New Born Mask , Snail Repairing Wrinkle care mask etc . Share what products from this site you have tried and how it was .